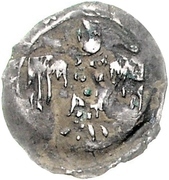 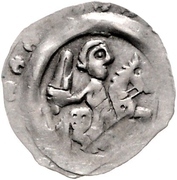 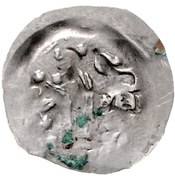 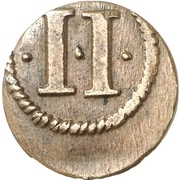 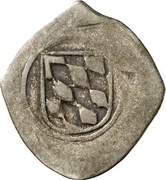 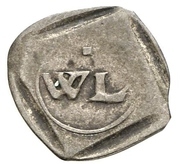 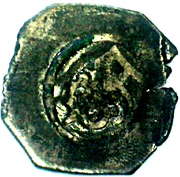 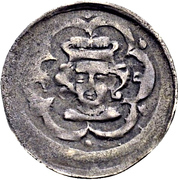 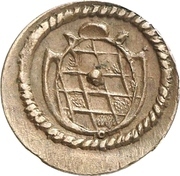 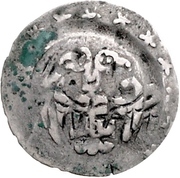 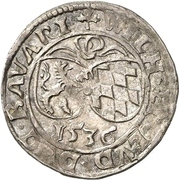 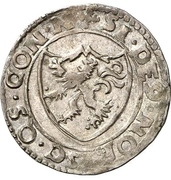 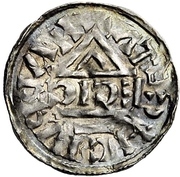 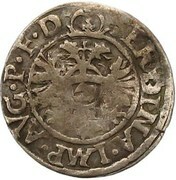 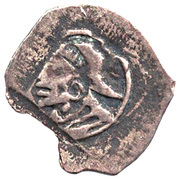 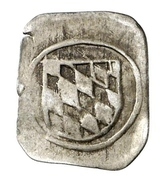 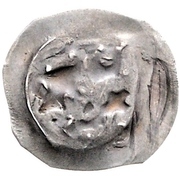 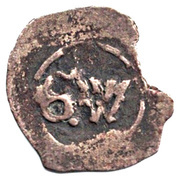 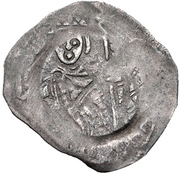 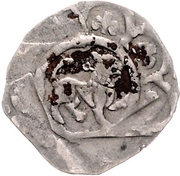 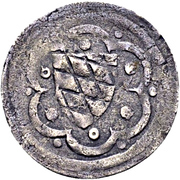 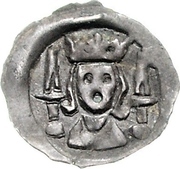 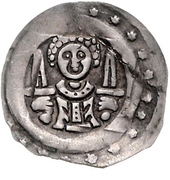 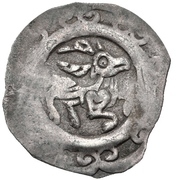 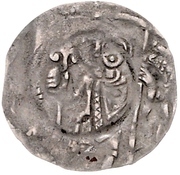 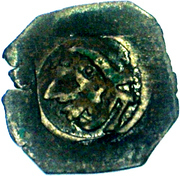 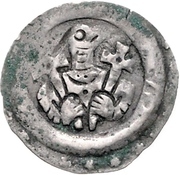 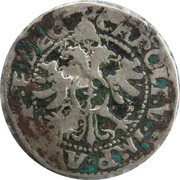 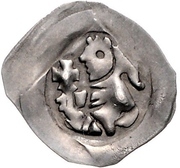 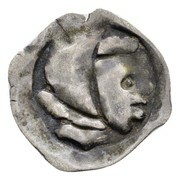 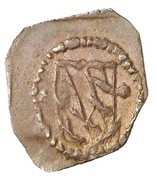 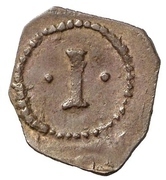 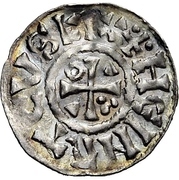 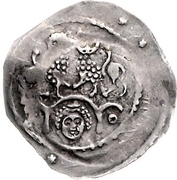 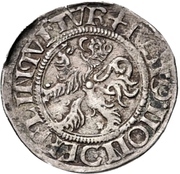 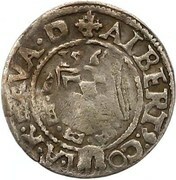 1 Pfennig - Johann II. 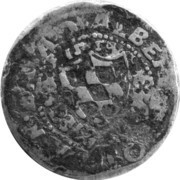 1 Pfennig - Maximilian I. 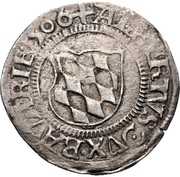 6 Kreuzer - Wilhelm IV. 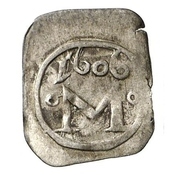 Numista referee for this country is SStefanov, apuking.